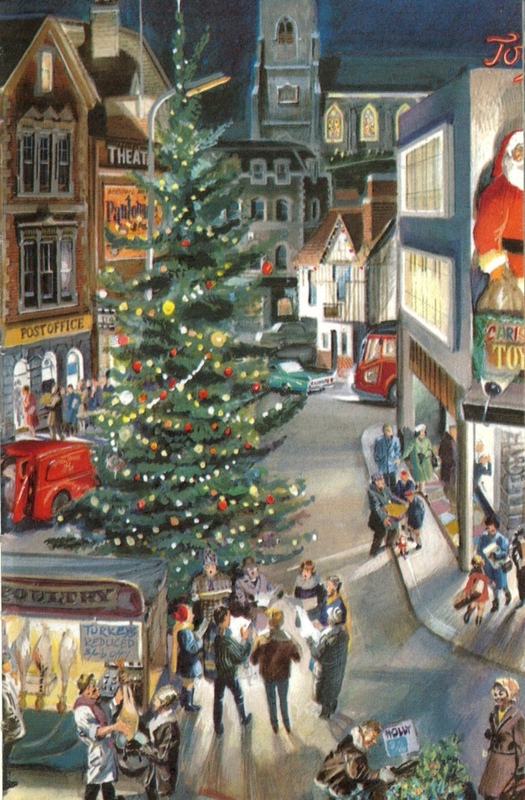 This 1964 Ladybird book explores practically every element of the festive period in a surprising amount of detail. N. F. Pearson reveals the origins of our best known customs, revealing the largely non Christian roots of the great winter blowout. 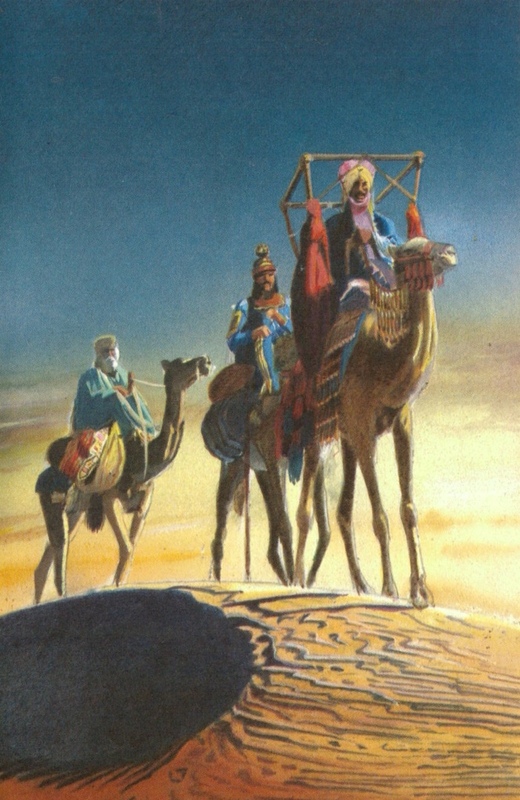 It's the first Ladybird book written by Frank Hampson, the comic book genius behind Dan Dare. Hampson had spent the previous decade working with a team of artists crafting the exquisite sci-fi comic strip for The Eagle. He appears to have been ousted by the comic's new owners, who weren't willing to fund his rather costly approach to making the strip. 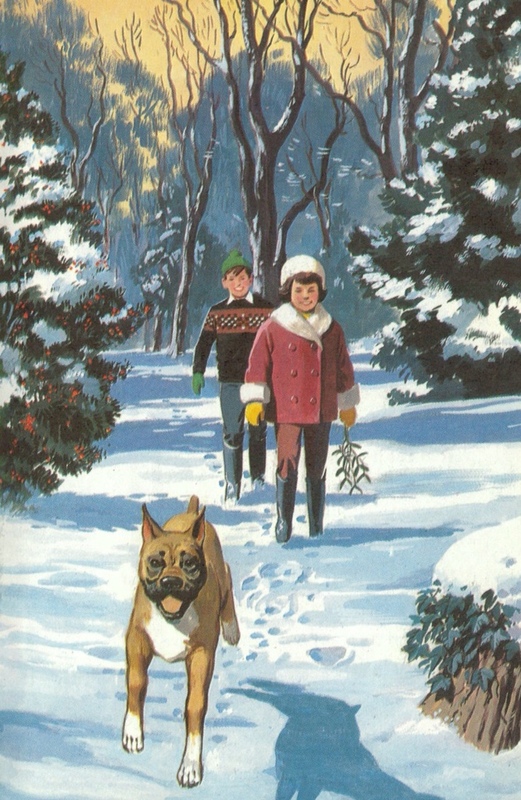 Hampson was quickly snapped up by Ladybird, and you can see why. 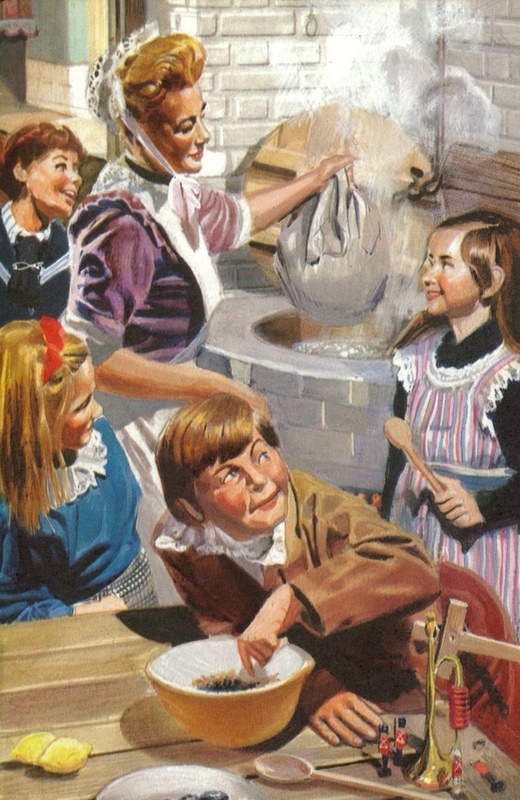 His meticulous detailed style is perfectly suited to the fact heavy Ladybird titles of the era. Working with life models he brought a huge amount of character to the historical and legendary scenes. There's rather a lot I don't know about Christmas, or Xmas – a term I'd thought was just an annoying abbreviation. Turns out it's the Greek letter for the first letter of Christ's name. So much for my classical education. The second thousand years of Christmas are covered in one rather pithy page. 'In the middle ages Christmas was a very jolly time. 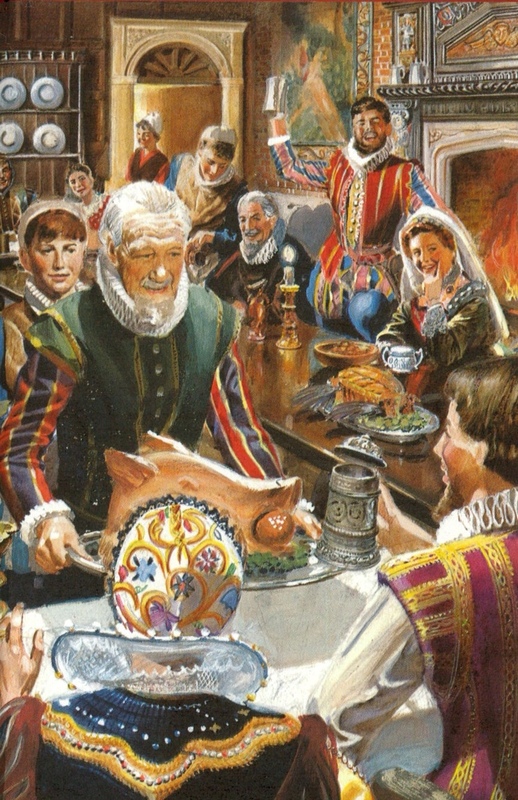 Great feasts were held and the stern lords of the castles gave up their places to the “Lords of Misrule”, whose job is to play jokes on people and keep everybody merry.' Brilliant. 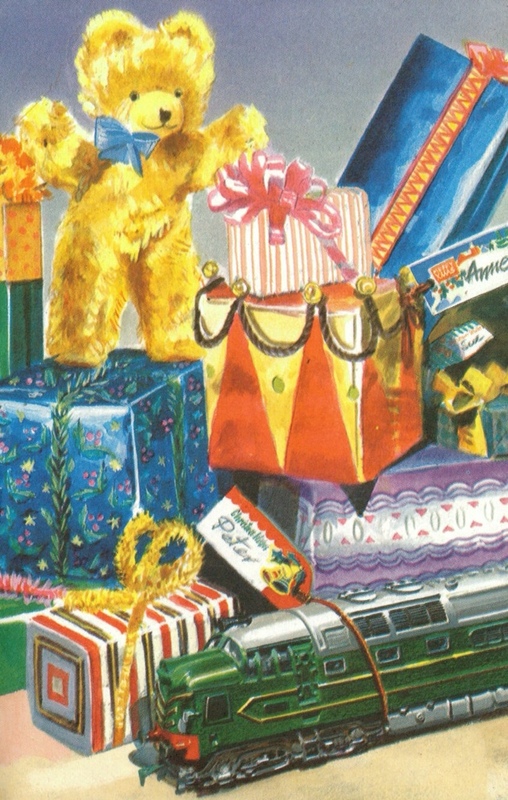 The tradition of gift giving dates back to Roman times. Originally they would just give branches of trees from the grove of the Goddess Strenia at New Year. As the empire expanded, so the presents got more extravagant. 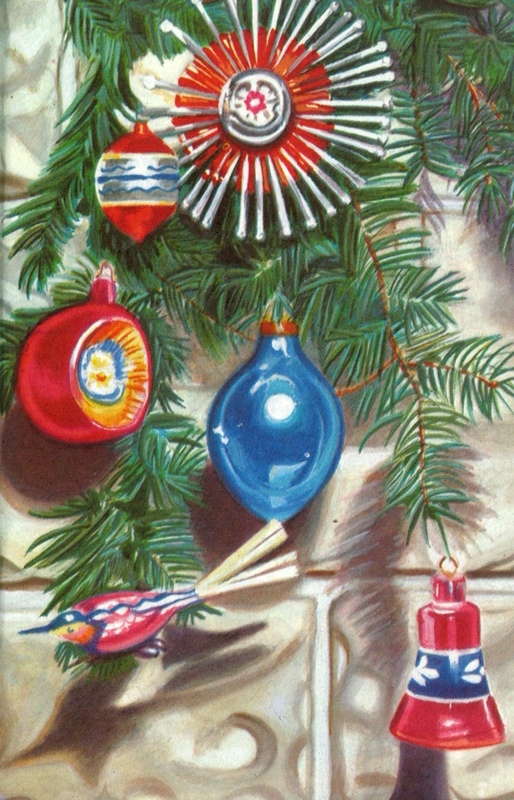 This tradition spread through the empire – and is still observed in many countries where presents are still given on New year's day. The modern Santa we discover was first drawn by a cartoonist called Thomas Nast, for Harper's Weekly. And not Coca Cola. So you can stop pretending that the bloody awful commercial is part of some long, noble tradition. If you want to show a bit of restraint on the 25th, and be ultra traditional you might want to hold off on that Christmas cake for another 12 days. 'There always used to be a Twelfth night cake, and it seems likely that since Twelfth Night is no longer of such importance, the cake is now eaten on Christmas day.' Any excuse to string the whole thing out. 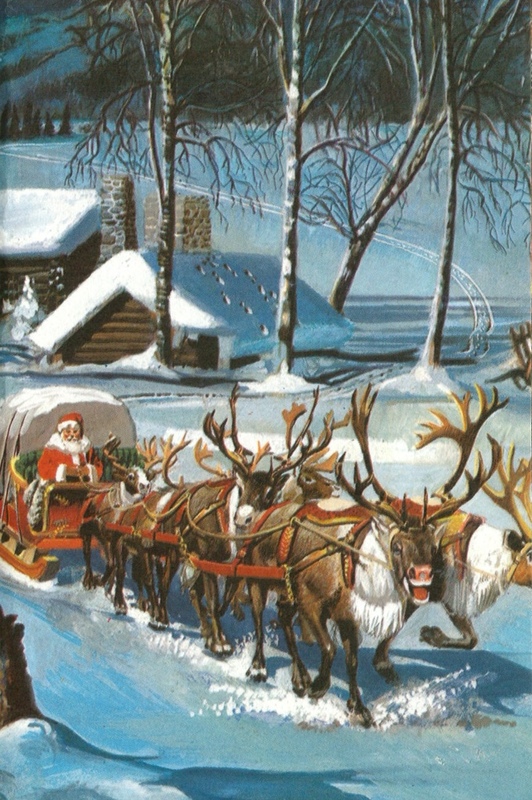 Tags: Christmas Customs, Frank Hampson, Ladybird. Bookmark the permalink. Those illustrations are gorgeous! It’s so neat to get to peek inside these older/rarer books.